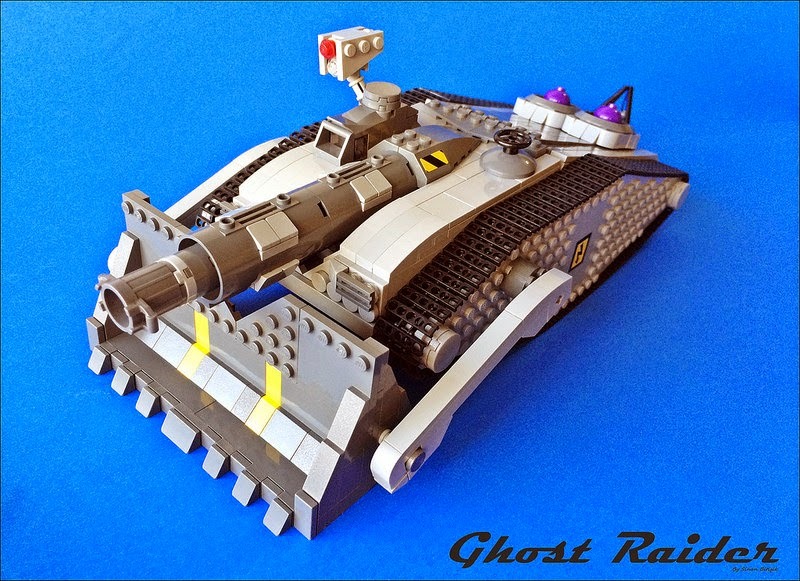 This impressive Sci-fi Tank is built and shared by LEGO Fan and Flickr member Sinan Bitişik a.k.a. sinan. 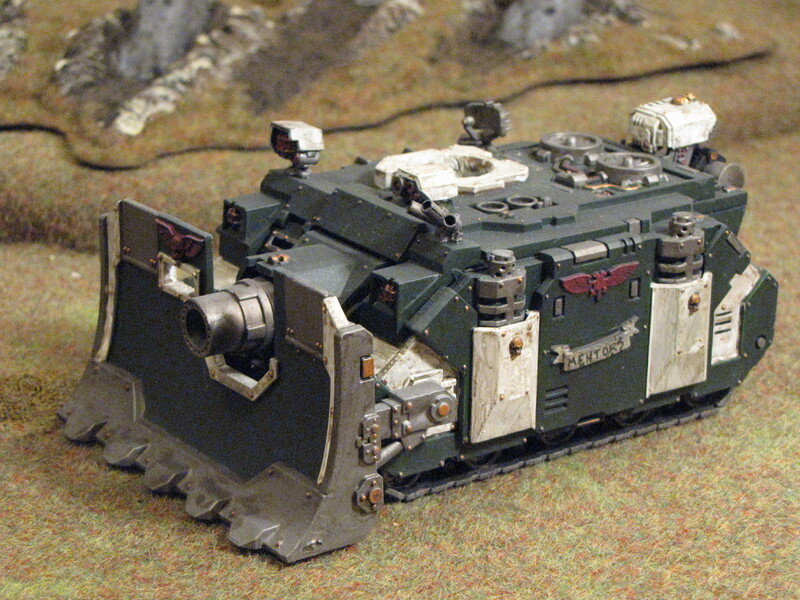 The shaping of the front section like a bulldozer and the huge gun on the tank reminds me the Vindicator tanks from Warhammer 40k. Small details with bright colors like yellow and purple pieces makes the creation more exiting as well. Sinan is known for and very talented at building models of everyday objects and machines with LEGO pieces using different techniques. Check out the builders previous creations not to miss some great MOC's.